Manufacturer & Exporter of a wide range of products which include Grinding Mill such as Corn Grinding Mill and Maize Sheller. Offering corn grinding mill having two long brass, special design of steel hopper, red thrust handle, zink plating bolt & nuts, extra finishing of color is our specialty. 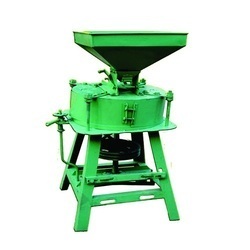 Which are sutible for dry as well as wet grinding of corn like maize, rice, wheat, cassava, coffee, cocoa and spices etc. 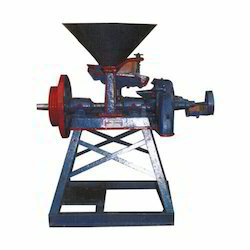 We manufacture highly efficient maize sheller that is widely used in agricultural sector. This maize sheller is helpful in shelling the maize cobs and cleaning the separated kernels. We are engaged into manufacturing maize shellers. The sizes are available as per the customer requirements. Modern maize sheller removes the maize cover and the maize are fed into maize sheller. It removes maize cobs and grain separately. The cobs are thrown out of the machine and the fan cleans the maize grain.